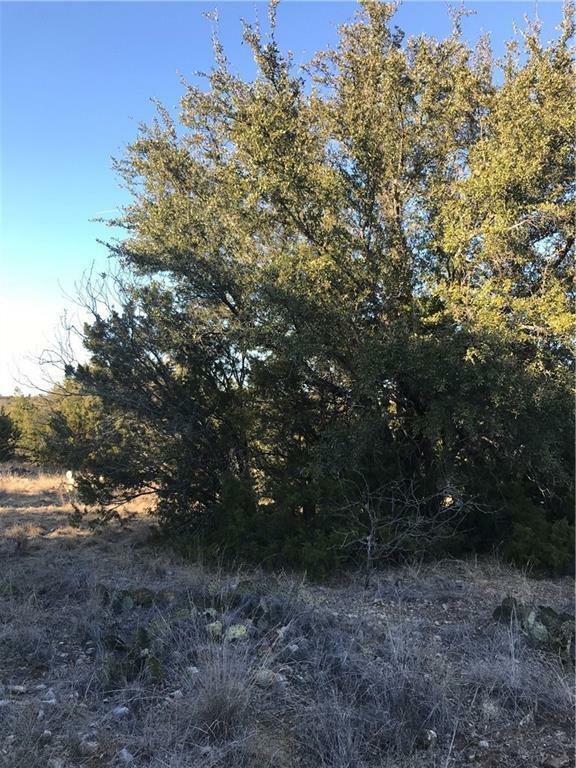 Gorgeous recreational property with awesome potential! 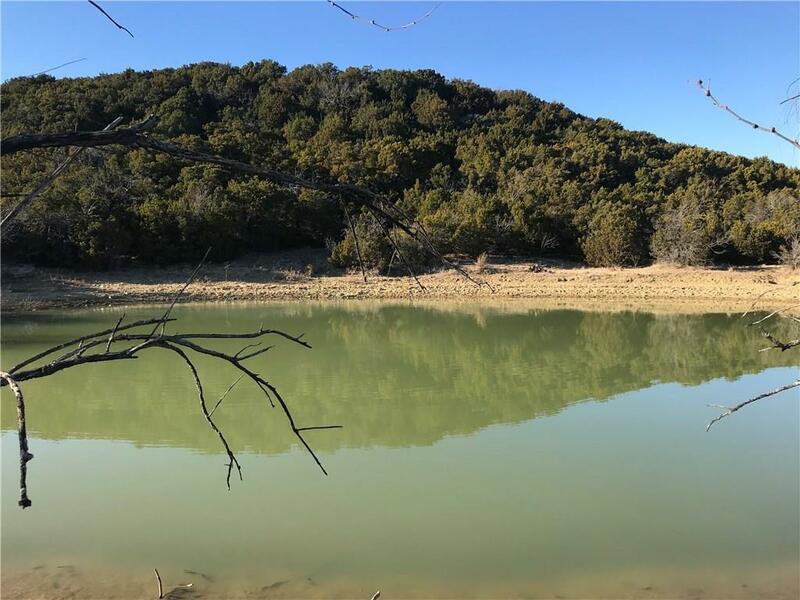 There are several potential hilltop home sites with stunning views of Possum Kingdom Lake. The terrain is heavily treed with ample cover for game. 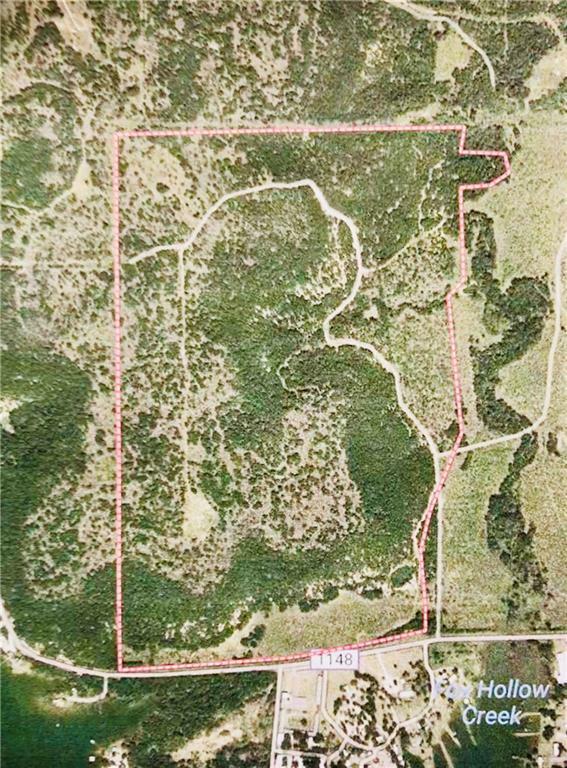 The east boundary borders Brazos River Authority land, so neighbors will not be an issue on that side of the property. You can literally walk to the lake from this property. Marinas and restaurants are easily accessible. Graham is 20 minutes away if you want to catch a movie or buy groceries. The land is currently leased for cattle. The lease can be terminated at closing. Buyer to confirm PK Water tap availability. 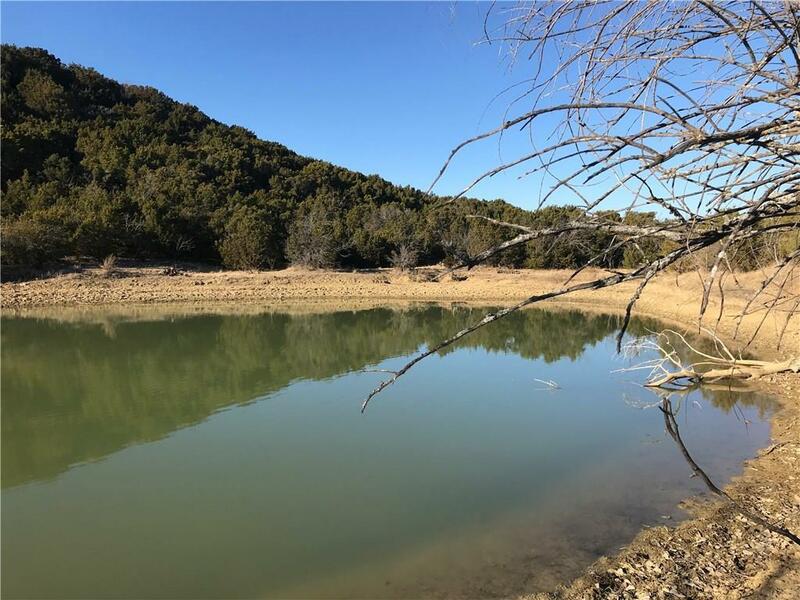 The owner has no minerals and there is some active production on the property. Offered by Jenna Hawkins of Re/Max Trinity.